VMware Workstation Player (formerly known as VMware Player Pro) is a streamlined desktop virtualization application. It runs one or more operating systems on the same computer without rebooting. VMware Workstation Player has simple user interface, provides unmatched operating system support and portability. It’s now easier than ever for IT professionals to get their users up and running with a corporate desktop. In addition, allows IT professionals to efficiently create and deliver a virtual desktop to employees, contractors or customers. 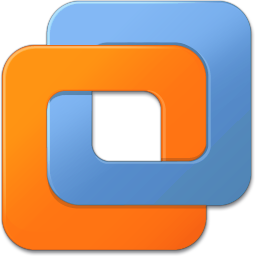 VMware Workstation Player supports hundreds of guest operating systems – old and new. Therefore you can continue to run the applications you need in a virtual machine for as long as you want. VMware Workstation Player is the best way to run multiple operating systems and corporate desktops in an isolated and protected environment on modern hardware.